Mortgage interest rates are at historical lows right now, but they’re expected to start rising soon. That’s why savvy buyers are taking steps to ensure they get the best possible interest rates on the market and then lock those rates in for the long term. But even if interest rates are already low, that doesn’t mean you can’t reduce them further. So how can you save even more money on your monthly interest payments? Here’s what you need to know. Interest points are a form of pre-paid interest that can help you to greatly reduce your interest rate. When you buy down your rate using interest points, you’re essentially paying interest up-front in order to reduce your monthly payments. Each point that you purchase could reduce your monthly rate by up to 0.25%, which makes interest points a worthwhile investment when considering you’ll be paying interest for the entire life of the loan. Refinancing is a great way to benefit from historically low interest rates if you originally bought your home during a time when interest rates were high. 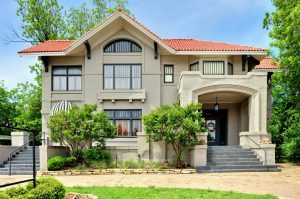 With a mortgage refinance, you essentially pay off your first mortgage with a second mortgage, which you can negotiate as a completely new loan. This is a great option if you originally had poor credit when you first bought your home but have since improved your credit score. If you want to reduce your monthly interest rate, you’ll need to offer your lender something in return. One great way to get a lower interest rate is to set up automatic bank withdrawals that pay your mortgage for you every month. In exchange for this guaranteed monthly payment, your bank will be more flexible regarding your rate. If your income is about to see a large increase, choosing a shorter-term mortgage is a great way to significantly reduce the amount of interest you’ll pay. Shorter mortgages like a 15-year fixed mortgage typically have lower interest rates than longer mortgages, and you can save thousands of dollars over the life of the loan by choosing a shorter mortgage term. Mortgage interest rates are the scourge of many a home buyer, but with smart buyer strategies and the guidance of a qualified mortgage advisor, you can reduce your interest rate and save thousands of dollars on your home purchase. 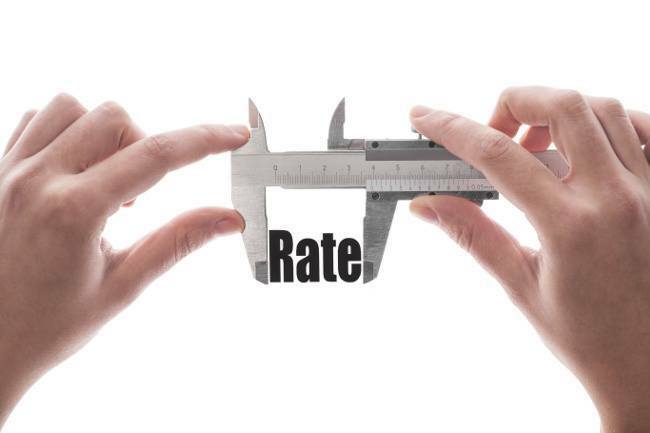 Want to learn more about how you can reduce your interest rate? Contact your local mortgage professional for more information. This entry was posted in Home Mortgage Tips and tagged Home Mortgage Tips, Mortgage Interest Rate by BJ Kirkpatrick. Bookmark the permalink.